Floor plans & price list are ready, and Drea`s Estates has an exclusive units! destined to be a hit with Toronto’s visiting celebrities. 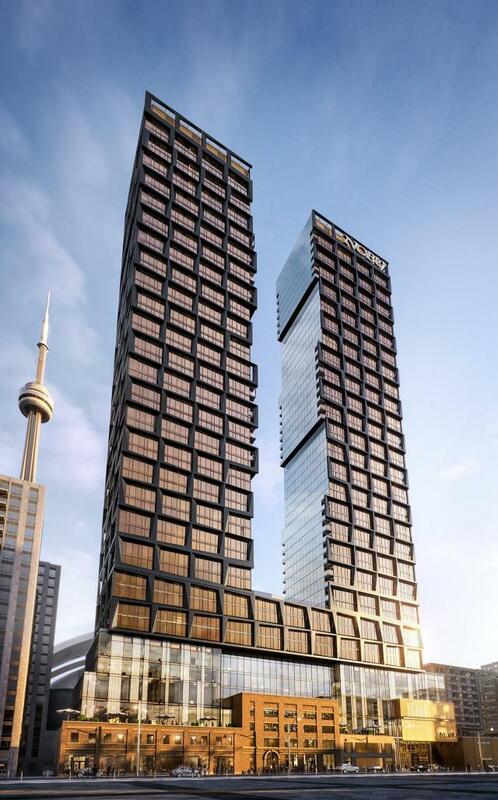 The 49 storey project will consist of two bronze towers designed by award­winning Teeple Architects with interiors by the renowned Studio Munge. The design of the towers fuses together a modern aesthetic with unique architectural details through the use of historical facades from the Pilkington Glass Factory which has stood on the site at 15 Mercer Street since the late 1800s. – Close to Rogers Centre and Entertainment District. – Perfect transit Score of 100 out of 100. 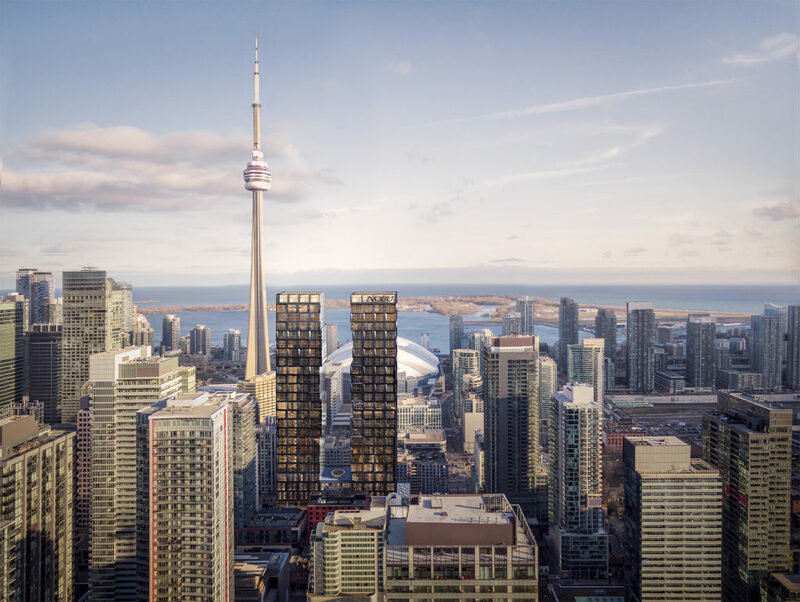 – Steps to the TTC Street Car Stop, 3 Mins walk to the St. Andrew subway station.